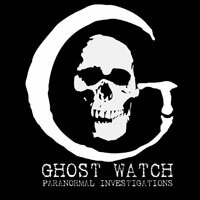 im not sure what to think as i havnt been on a ghost hunt in one,but from what iv seen on tele,and heard from "some" ppl is that i think at times it can be very disrespectfull. I have done some cemetery hunts with no luck.. You are right though.. When I was in grade school, we visited a local cemetery and our history teacher said something that stuck with me all these years, and that was that he didn't like knowingly step on a grave cause he felt like he was stepping on someone's face. There has been a lot of kid destroying headstones around the state here.. Makes me wonder what their parents are doing that they don't teach these kids some respect of graves. 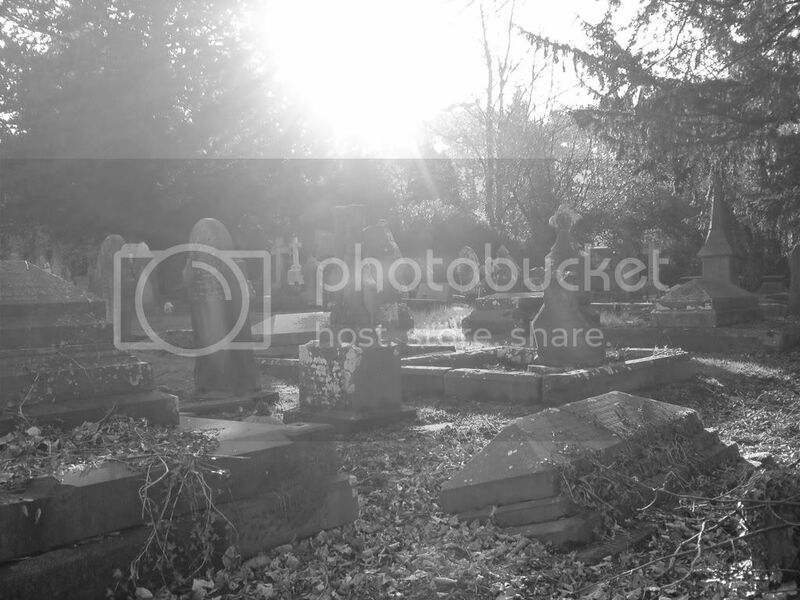 As a researcher, I cannot understand why people hope to see ghosts in cemeteries? There is just nothing there, as a person who has died has no reason to haunt a cemetery. Earth bound spirits are a result of material attraction and are usually 'pulled' towards surroundings that stop them from release. 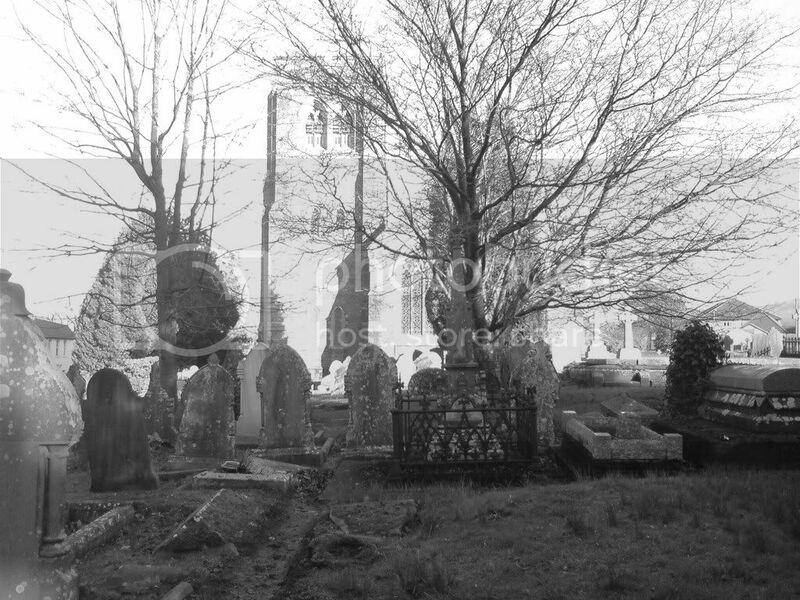 Most orb (if not all) and mist photographs in graveyards, are the result of hot breath in damp conditions, causing the flash light to be reflected back. Often depicting grey cloud or mist orbs caused by small droplets of water being caught by the camera light. If you're looking for the ghost of an individual person, then to be honest i'd recommend most places other than graveyards. As you said, there's no reason for the place to be haunted. That's not to say, however, that there would be no paranormal activity. Think about it, what triggers residual hauntings? Strong emotional events. This would suggest that emotion, in a large enough quantity, could cause a form of haunting. 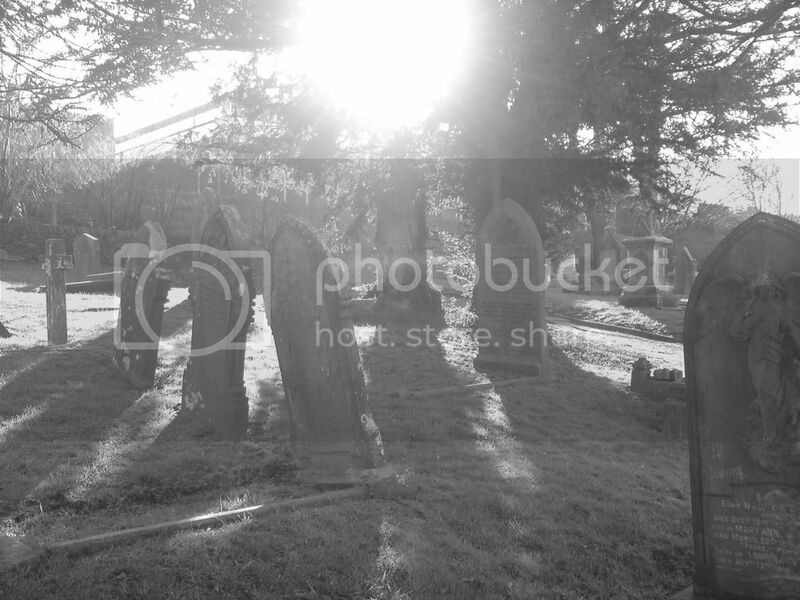 How much emotion is there in a graveyard? Think about all the people mourning, all the kids scared at night, the "respect" with which people walk through them. Ever wondered why they have an eerie/mournful feel to them? I'd say that although there wouldnt generally be an individual ghost, in some cases there could be enough emotion for either a specific event residual, or a general residual of negative emotional energy. I have seen many captures in cemeteries. Could be some don't want to part with their bodies. I'd say that although there wouldnt generally be an individual ghost, in some cases there could be enough emotion for either a specific event residual, or a general residual of negative emotional energy. I suppose to an extent, any earth bound spirit will attach itself to emotion, like a psychic vampire, but the place itself has no interest to a ghost. Yes.....I supposed emotion can leave it's trace over many years, but we never hear of churches being haunted by hundreds of ghosts, where emotion and frequency in a confined area is stronger? Hmmm...good point though....I never thought of that. I wasn't referring to spirits though, but to the haunting based on pure emotion, along the lines of a typical residual haunting. As for churches, do they not have an atmosphere, especially when empty? This, in part, would be acoustics no doubt, but some could just as easily be our mood and feelings being influenced by a residual collection of emotions. Hmmm....I can see your point here, as our typical ghost can be various things. To mention residual, thought forms, etheric shell and spirit are just a few terms. Sometimes, I am stumbling all over the place with vertigo, brought on by pagan worship from many years ago. Other times, I can sense the boom of cannons. The only feeling I get from the mass graves, is 'departure'. Like:- "I am gone....why do they weep"
Sometimes a feeling of sadness, but more of an empty feeling....like there is nothing there. 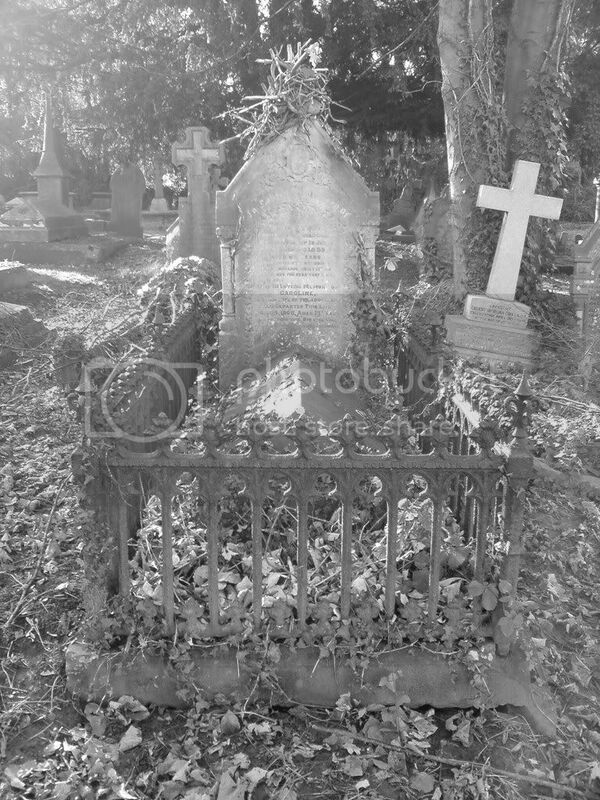 I tend to support this, by looking at the many photographs of so called ghosts in cemeteries, but all I have seen (with the exception of one or two) is condensation orbs and ground mist looking like smoke. Or perhaps the cold breath of a person, caught by the flash, reflecting onto the camera lens. When I refer to 'ghosts' I mean the etheric form, seen by the human eye or camera. Interesting, I however say this, if you do research a cemetery please do have respect, do it when no one is around, be mindful of the local laws as most cemeteries close at dark. As for the debate as if there would be ghosts in a cemetery? Any answer including mine is 100% speculation but as I see it, it would all depend on how old the cemetery is. 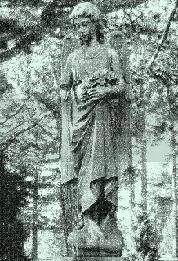 A newer bustling cemetery could indeed have ghost activity as there is the chance that a "spirit" (intelligent entity) may decide to stick around his/her body out of shock, fear, etc. Now we must also consider the possibility that the amount of negative energy (sad, mournful, etc) may be responsible for trapping energies (non-intelligent). 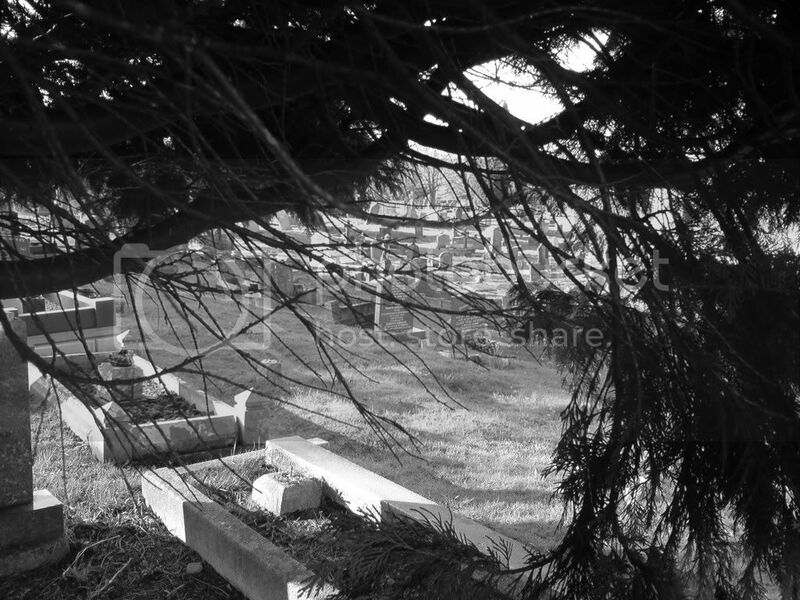 people that are new to the field of ghosts and spirits do tend to assume that cemetaries must be haunted, unfortunately most are dissapointed to find that its very rare that anyone actually reports activity from a cemetary although its not un heard of all together. the back of my house faces onto our rather large cemetary and because my home has been a kind of half way house to spirit over the yrs, most assume they come from the cemetary. this is not the case, every visitor i have had has been from elsewhere and non related to our cemetary. If you think about it, most people haunt locations where they died. 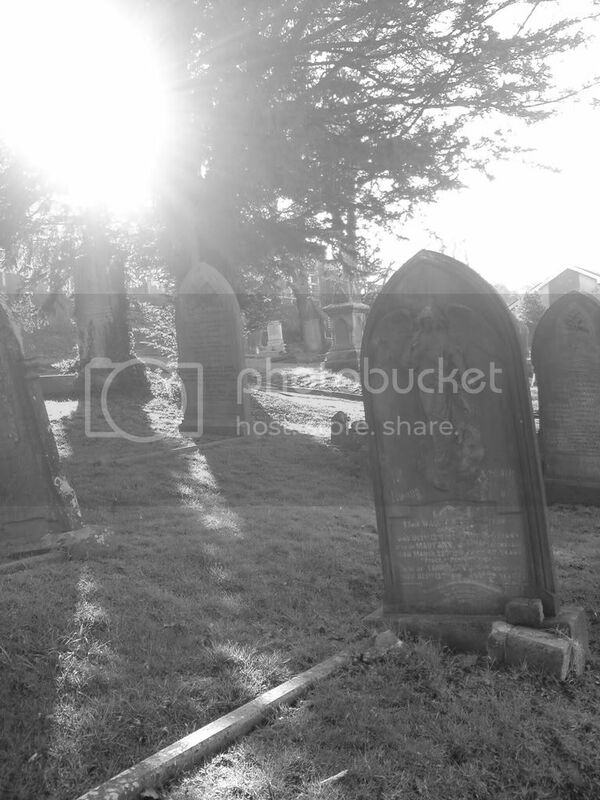 Not to many die in cemeteries except those murdered or buried alive maybe. I have witnessed activity in local graveyard to be honest. It would be wrong to assume so they dont have any activity. 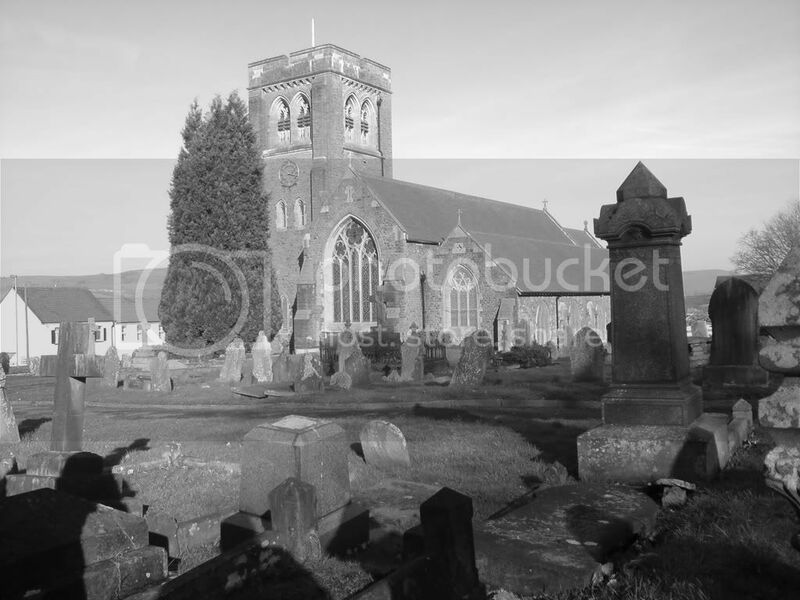 Some famous stories mention spirits of the deceased grieving over lost ones of their own and that is what has been the case at St Martins Church Graveyard here in Caerphilly. If interested I can pull up some information of sightings and peoples accounts of what has been witnessed. 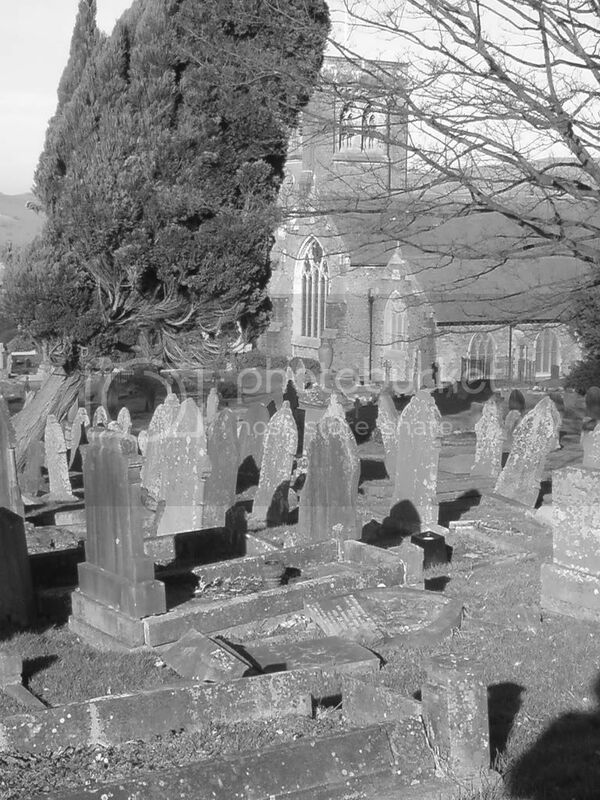 The most reported incident is of a little boy type spirit seen wandering amongst the gravestones. Its a sighting that has actually involved the police being called out due to passerby thinking that there is a lost child. These pics have never been looked at in depth so if you fancy analysing especially you Floss, be my guest.